Reach farther and dig deeper with the 324 compact excavators. Its 8 ft. 6 in. dig depth and 14 ft. reach deliver serious digging possibilities in tight areas, with minimal repositioning. Hydraulically retract the undercarriage to only 39 inches to travel through gates or between homes, and then expand to 54 inches for a wider footprint and greater performance. Equipped with the same hydraulic system as a larger Bobcat excavator, the 324 has impressive cycle times and break-out forces to complete jobs faster. The system�s torque-limiting piston pump is able to sense and react to hydraulic loads, for better utilization of the engine�s torque curve. 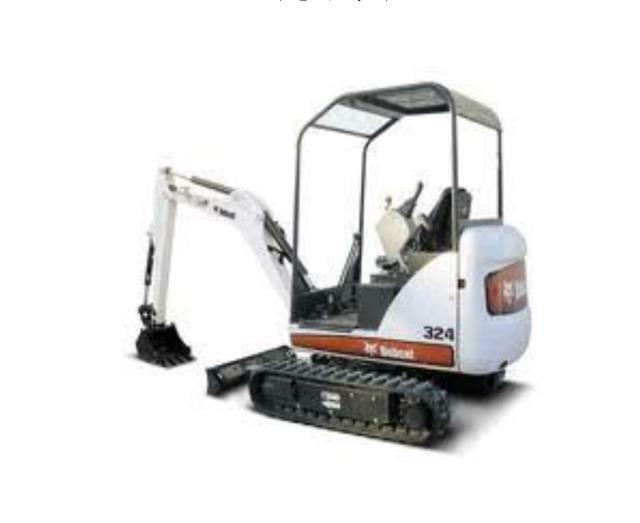 * Please call us for any questions on our mini excavator bob 324 rentals in Whistler BC, serving Squamish, Pemberton and the Sea-to-Sky Corridor.